A business’s identity, or logo, is what makes them a recognizable brand. A successful and consistent graphic identity will not only garner attention, it will keep interest, instill confidence and maintain trust; it will have relevance with what your company represents and present you professionally. Our identity showcase highlights some of the most effective logos that we have created for our clients located in Victoria and across the globe. 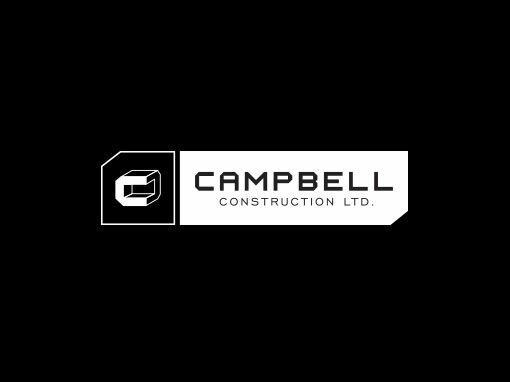 To view a project in its entirety, and to see how we continue a design flow throughout an entire package, please take a look at any of our featured projects. We take great pride in working together with Ivan and his team at Meade Design. Ivan makes every printing job design as individual as his customer. We have been fortunate to work alongside with him to bring his concepts to reality. I had the pleasure to work for Ivan as a freelance designer. His capacity as an art director was inspirational in his effort to pull the best work out of me. It was easy to grasp what he envisioned from his ability to clearly translate his thoughts and ideas. Top notch experience. I am deeply indebted to the stellar team at Meade Design Group. Their expertise and dedication to the advancement of my career as a professional sculptor exceeded my expectations. 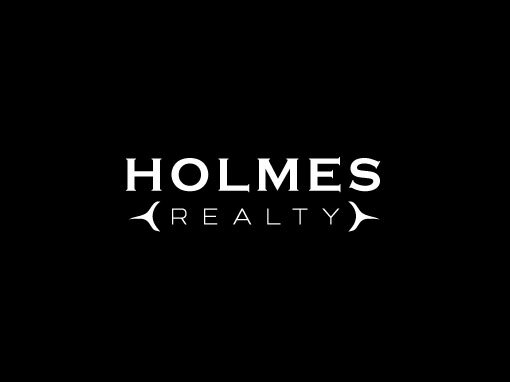 The broad scope of the team’s design, branding and marketing skills, as well as their intimate knowledge of my target clientele, have greatly elevated my professional presence, both locally and internationally. Ivan and his team are the best of the best in design and customer service. They’ve always exceeded deadlines and expectations. Ivan is a multi-talented designer who shifts easily between graphic and interior design. His inter-disciplinary approach makes him the go-to person for design professionals and for anyone with exacting standards. Two things really impressed us when working with Meade Design Group. Firstly, [they] had a provisional website online so we were able to see the progress of our site. Secondly, 85% of our communication was done via email. It was not only convenient, but helped save us time. The original website that Ivan designed for our company was so state of the art, that when our company grew and we needed to reconstruct the website to match the growth, we kept the original website as our personal site so we wouldn’t have to part with it. With one click in the new site that encompasses all the aspects of our company, we can go back to the tried and true that has served us so well for years. We appreciate Ivan’s willingness to work around our idiosyncrasies! 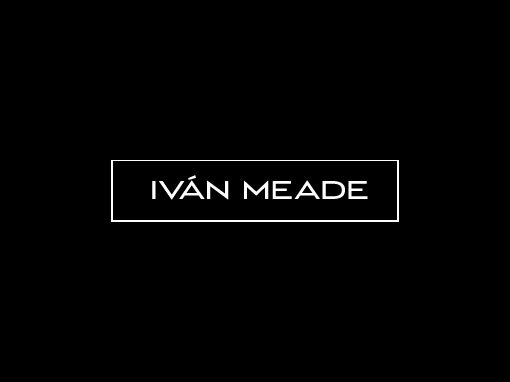 Ivan Meade and The Meade Group successfully rebranded my company with sound advice and in a creative and highly professional manner.